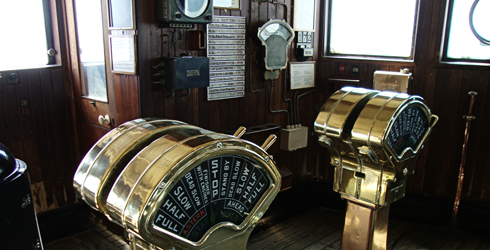 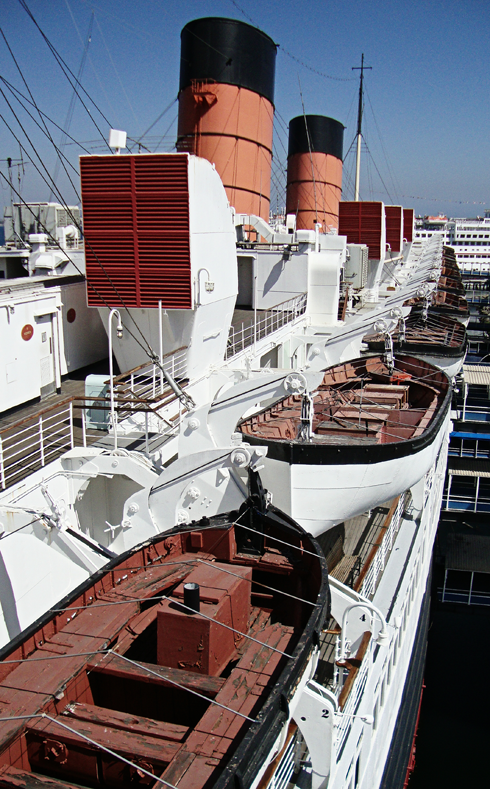 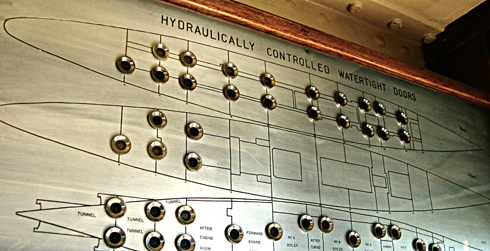 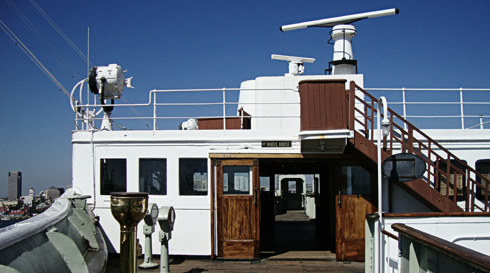 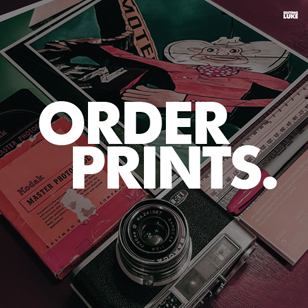 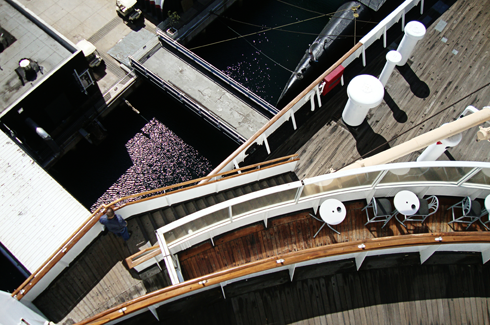 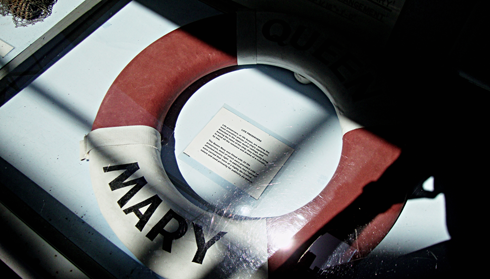 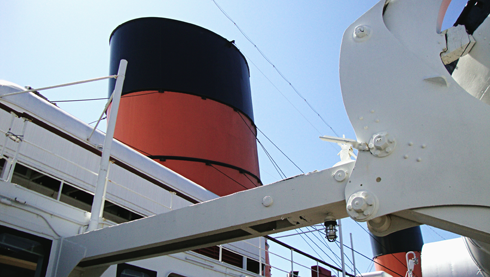 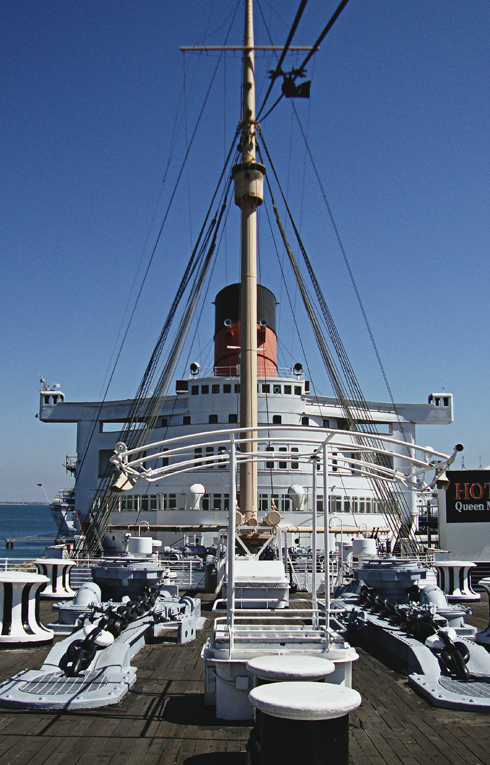 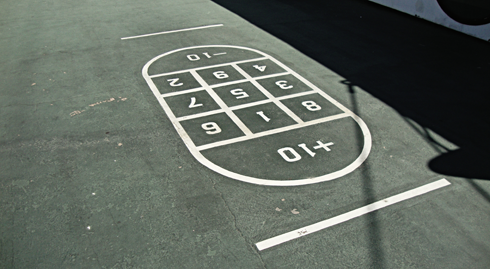 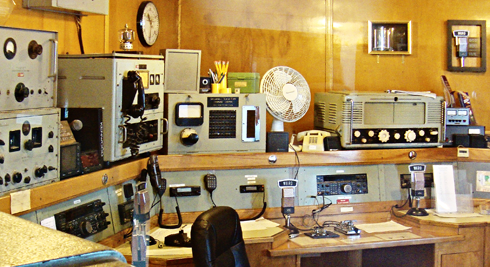 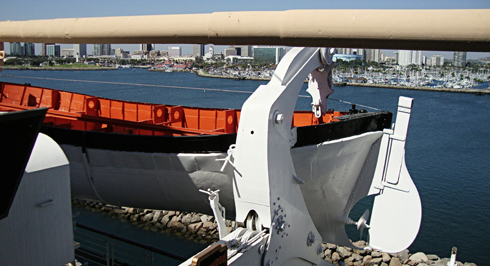 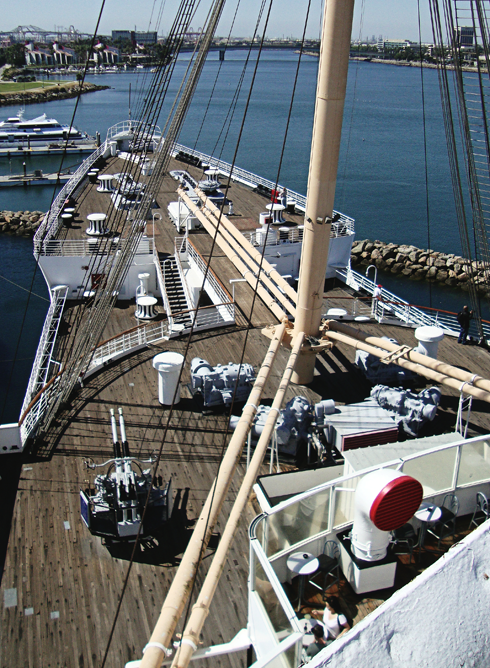 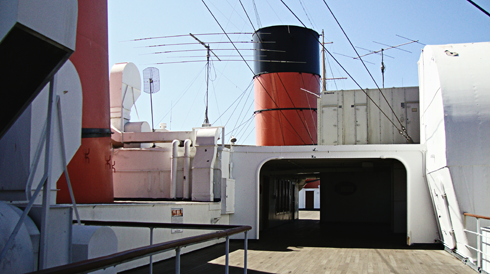 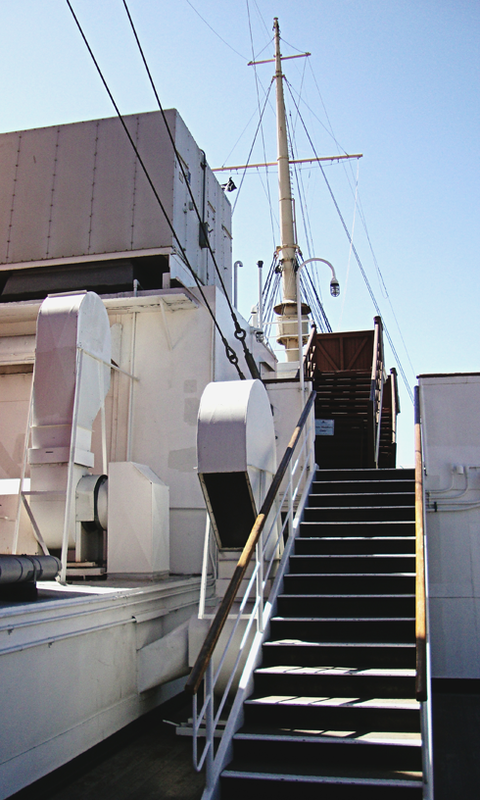 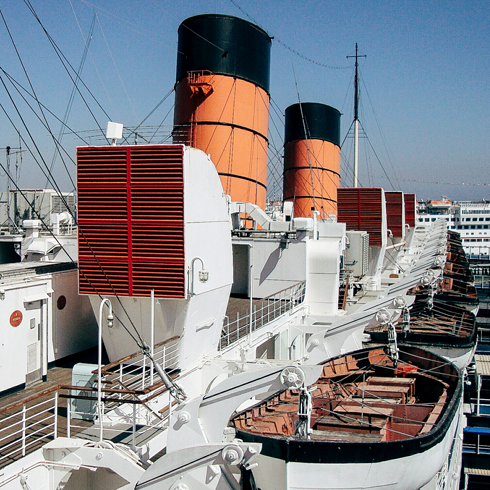 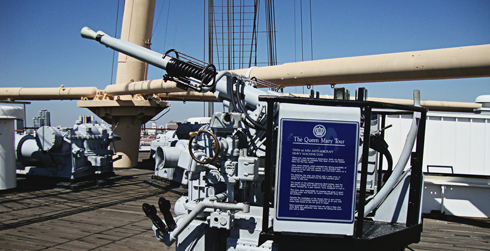 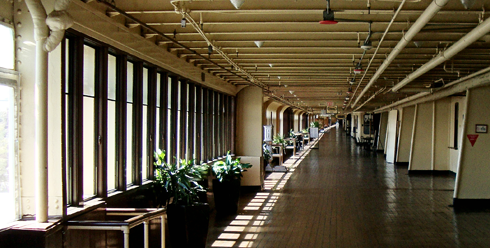 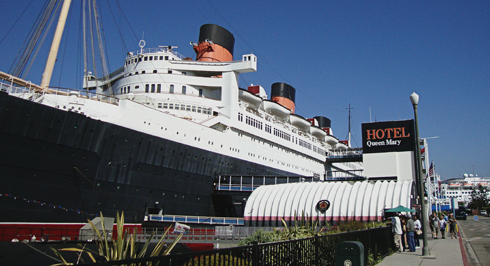 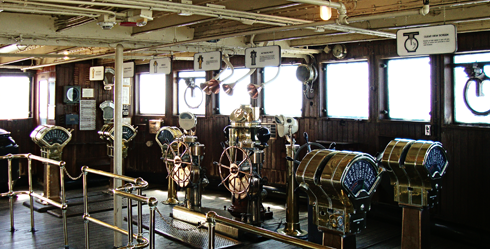 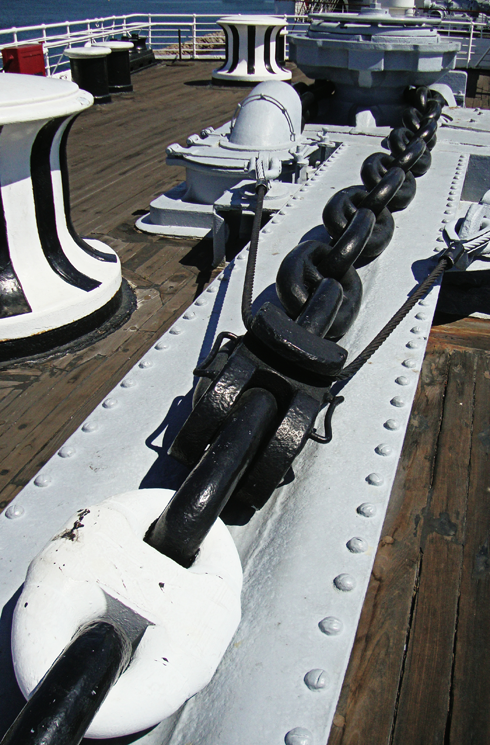 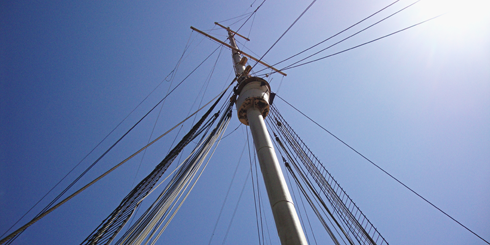 A wealth of history surrounds you as you walk the decks of the historic Queen Mary. 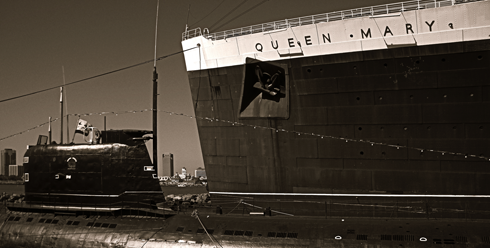 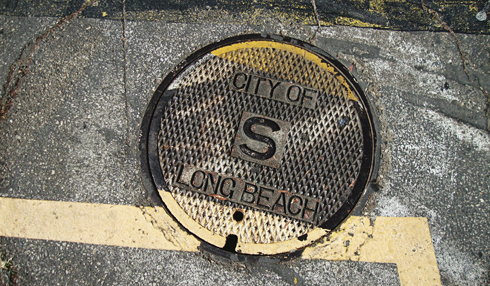 Now a permanent fixture in Long Beach, California the famous ocean liner echoes with stories from her hundreds of transatlantic voyages between 1936 to 1967. 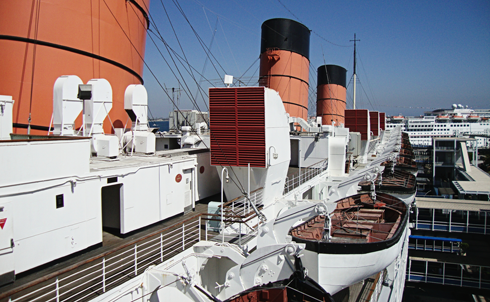 Showing some understandable wear and tear, much of the ship still feels authentic to the golden age of luxury ocean travel. 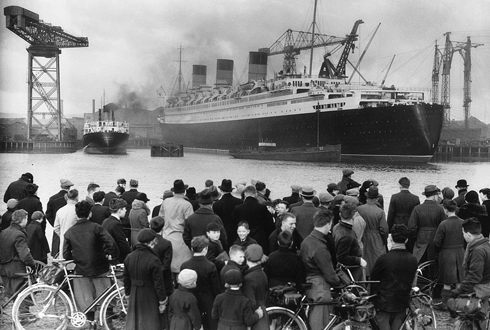 Queen Mary nearing completion in Scotland in 1936. 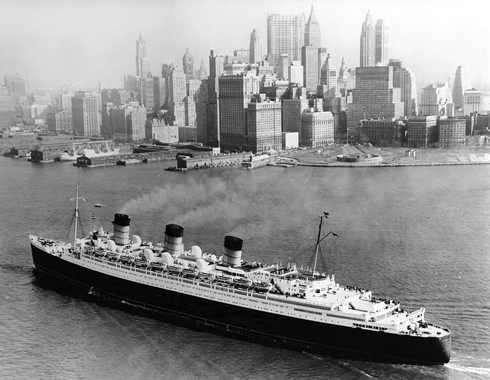 Queen Mary arriving in New York. 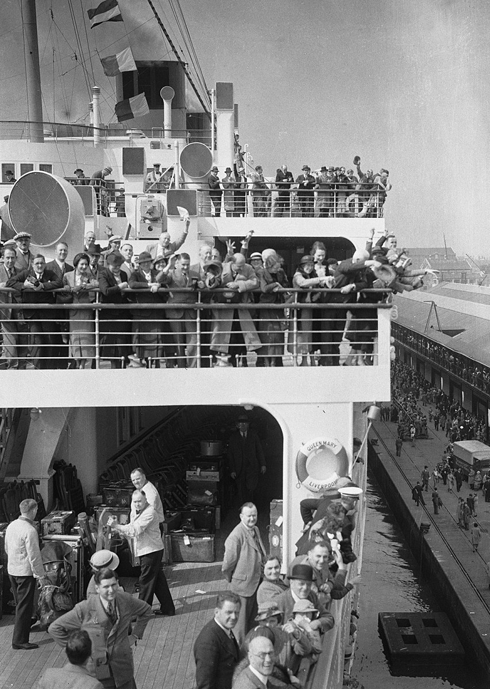 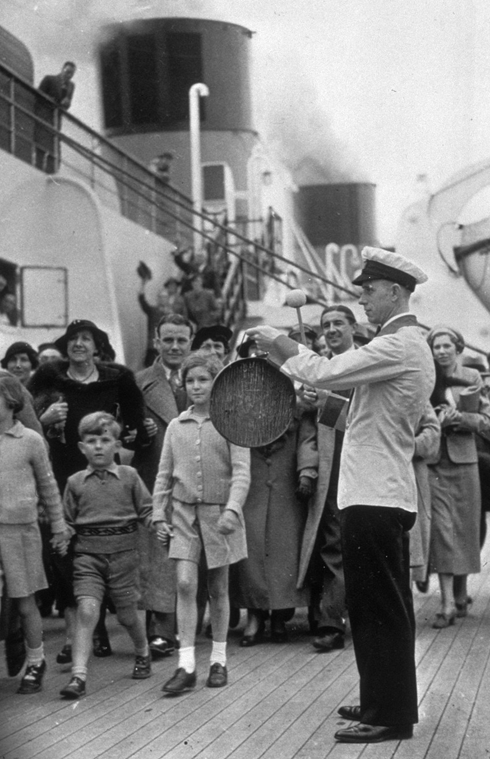 Queen Mary maiden voyage in 1936. 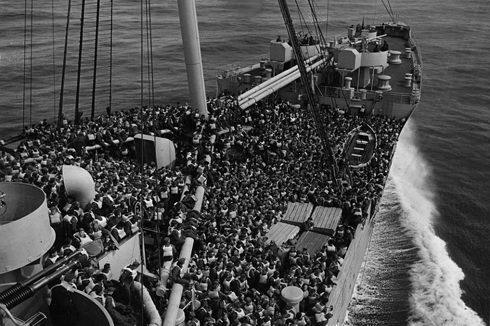 Queen Mary transporting troops in World War II. 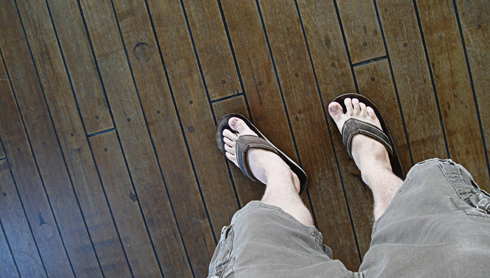 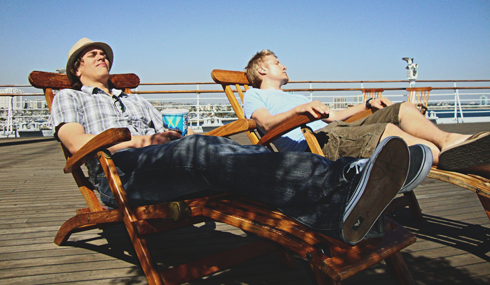 Lounging on the deck of the Queen Mary.